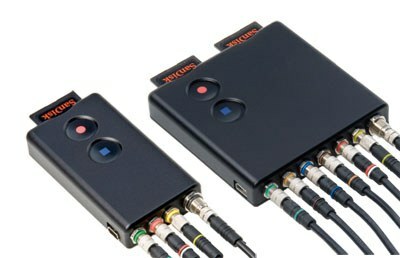 The FlashBack-3C is a version of the FlashBack-3 range of DVR / streamers with miniature colour coded connectors for easy installation. Each system is provided with i-Conex miniature connectors, the inter-connection and cabling system from Ovation Systems. i-Conex can interface to either bare wires or commonly used video, audio and DC power connectors. To aid deployment, it’s a simple operation to extend any cable with the in-line 0.5 or 1 metre extension cables included with each system. There are also a number of special accessories available using the connector system including a GPS receiver, Knowles microphones and a miniature low-light bullet camera. FB3C-5546 FlashBack-3C Connector SINGLE SD card PAL miniature H.264 video recorder with accessories and 1GB SD card. FB3C-5547 FlashBack-3C Connector SINGLE SD card NTSC miniature H.264 video recorder with accessories and 1GB SD card. FB3C-5548 FlashBack-3C Connector Single SD card PAL miniature H.264 video recorder with accessories and no SD card. FB3C-5549 FlashBack-3C Connector Single SD card NTSC miniature H.264 video recorder with accessories and no SD card. FB3C-5552 FlashBack-3C Connector DUAL SD card PAL miniature H.264 video recorder with accessories and 2 x 1GB SD card. FB3C-5553 FlashBack-3C Connector DUAL SD card NTSC miniature H.264 video recorder with accessories and 2 x 1GB SD card. FB3C-5554 FlashBack-3C Connector DUAL SD card PAL miniature H.264 video recorder with accessories and no SD card. 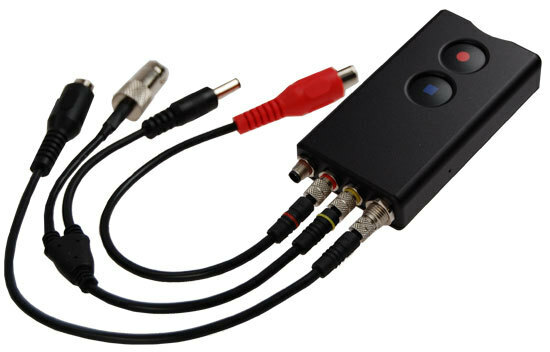 FB3C-5555 FlashBack-3C Connector DUAL SD card NTSC miniature H.264 video recorder with accessories and no SD cards. 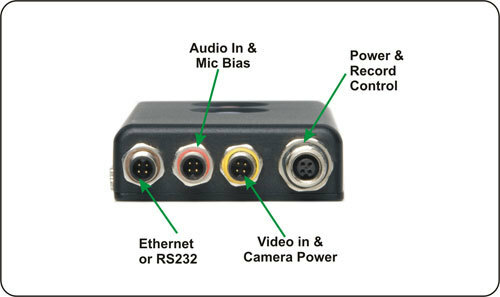 FlashBack-3 DVR streamer with miniature connectors. 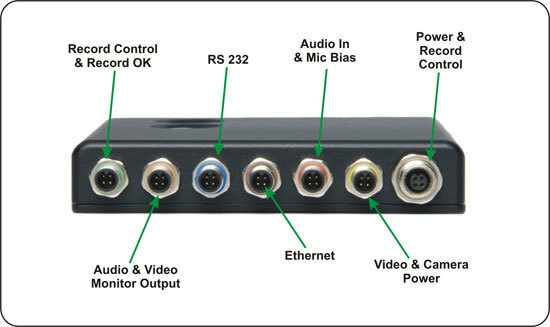 Interfaces to commonly used video, audio and power connectors. Easy to install in-line extension cables. Retains all the key interfaces of the standard system.